Kick off your weekend the right way. 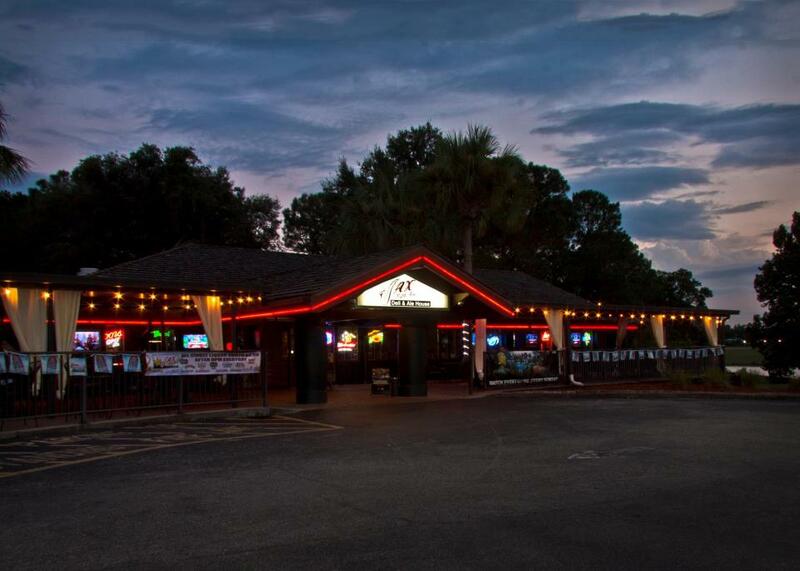 Jax 5th Ave in Lake Mary has live entertainment every Friday night on the front patio starting at 7:30 PM. This week we're featuring the sounds of Jake Q! Kick off your weekend the right way. Jax 5th Ave has live entertainment every Friday night on the front patio starting at 7:30 PM. Great Music, Food, Drinks on an Awesome Patio!